The House voted 81 to 65 backing a constitutional amendment to allow more access to the voting booth. If the Senate approves the amendment, the General Assembly it could be on the ballot for voters 2020. 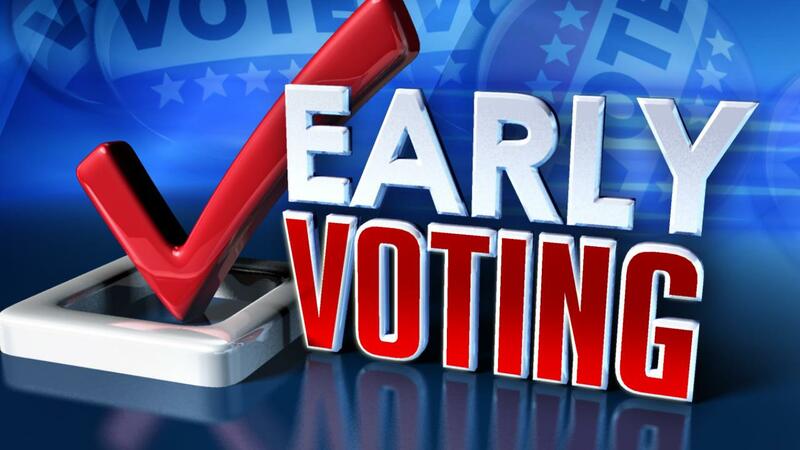 Early voting would give voters options that take into account their busy, hectic schedules. The proposed state constitutional amendment would allow at least two and up to five days of early balloting sometime during the two weeks before an election.